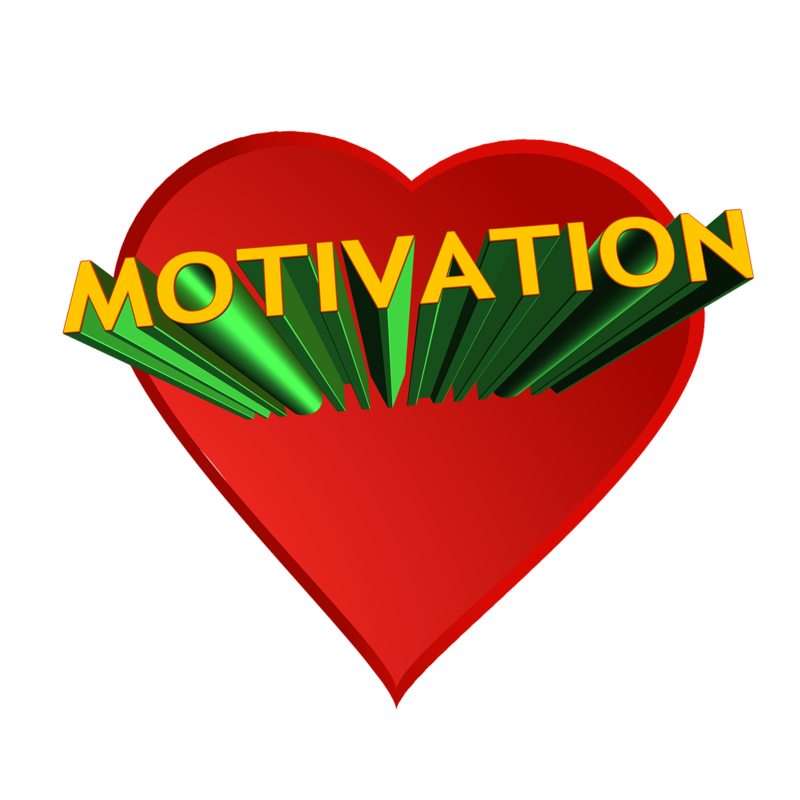 Diet and Exercise Motivation: What keeps you motivated to stay in shape? What is my diet and exercise motivation? The thing that keeps me motivated has evolved over the years. In the beginning I started this whole thing to try and control my weight, and it was all pretty much about vanity. Now, as I’ve gotten much older and many, many years have passed, (as in over 30 years), it has become about nurturing my vitality and health. I want to enjoy my life as I age. I want to be and stay active throughout my golden years. I honestly do believe that the only true fountain of youth that exists that is safe and effective is a proper health and fitness routine; that in and of itself motivates me. Of course, vanity still plays a part in motivating me. I’d be lying if I didn’t admit that I like the look of a muscular physique. I’ve seen the alternative. I see people who are my age who do not take care of themselves and I choose to not let that happen to me. I'm not gonna lie, I love it when I tell people my age and they say, “You are how old? No way!” That is a great motivator. However, Father Time and Mother Nature are very detached and unbiased. They simply are. We must accept their existence and it shows with every wrinkle, broken vein, ounce of cellulite, loss of pigment and skin elasticity. In other words, I don't care how hard you work, at some point gravity catches up to you and the gap between how old people guess you are and how old you really are begins to narrow. That's when you realize that there is more going on than vanity. Diet and exercise motivation begins to become about staying agile into your golden years. I want to enjoy life as I age. I realize that without our health that becomes near impossible. The best way I have found to hold onto my health is through preventative and proactive measures. What's that? You got it! A healthy lifestyle that includes the trifecta I spend my life preaching about. Cardio. Strength Training. Healthy nutrition. That's very motivating for me. Also, there is nothing like the feeling I get when I am having a great workout. Both during and after, I get an endorphin rush and such a sense of well-being that is the best feeling ever! People who work out know what I am talking about, and people who don't, do not know what they are missing! Nothing feels as good as being in good shape and staying healthy. Also, helping others get and stay healthy is a great motivator for me. It is definitely very gratifying. It's why I write my books, newsletters, blogs, build these websites, make my videos, and keep on keeping on. I hope in some small way I can contribute to improving the quality of your health and consequently your life both now and as you age. For more info on ways to live a healthier life be sure and check out my books by clicking the ad at the top of the page or go to NowWhatFitness.com and check them out there. Sign up for my free newsletter and keep perusing this site. Whatever you do, don't give up! Keep moving! Keep lifting! Keep eating healthy foods! Keep learning! Keep loving yourself and your family enough to keep keeping on!